How Can Traditional Hispanic Culture Be Educational and Fun? How can Interest be used to find Identity? 1. 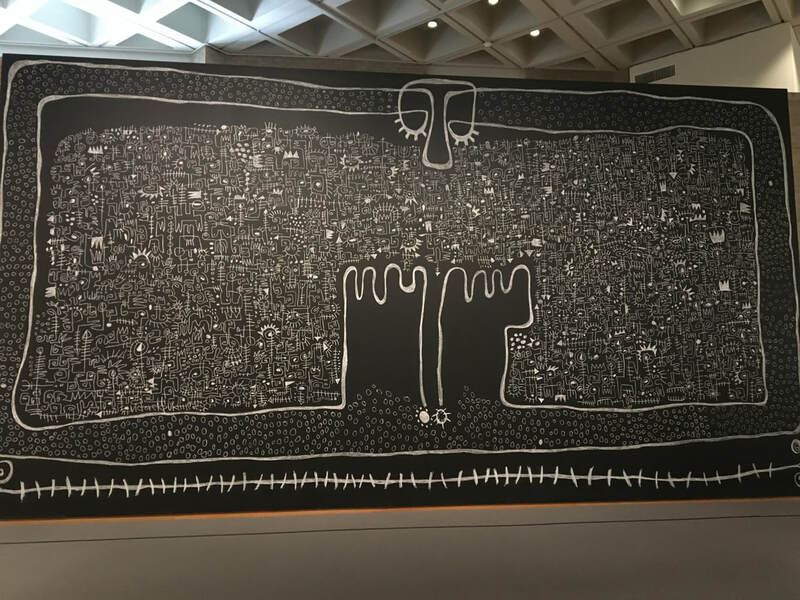 Inside the African art exhibit the African art that appealed the most to me was "Meditation on Memory" by Victor Ekpuk, June 2017, Chalk on wall. It appeals to my because I liked the size of it and the impact it can give you when you see it for the first time personally. I also enjoy looking at all the different symbols throughout the artwork and the patterns they might create. 2. 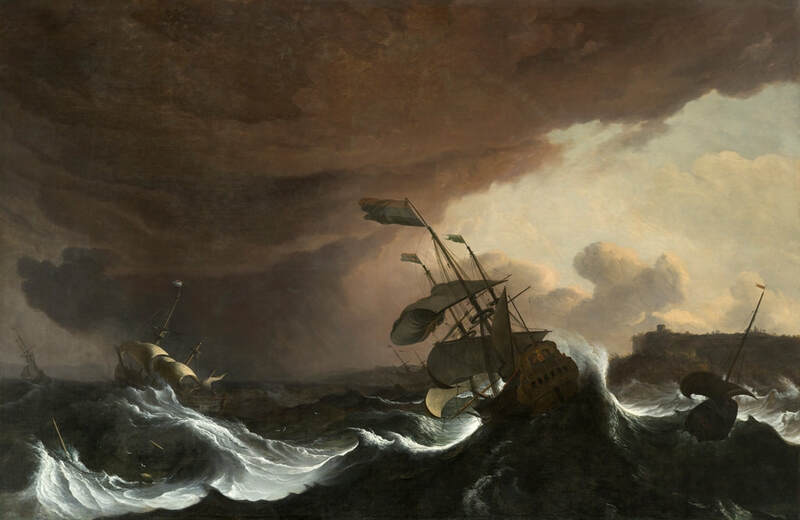 The artwork I chose as what I would want in my home is "Ships in a Stormy Sea off a Coast" by Ludolf Backhuysen, 1700-1705, Oil on Canvas. I like this art due to the fact that a large portion of it is depicting the sea with a lot of motion, as well as including large ships with great detail. I really enjoy looking at environmental art. 3. The artwork by a NC artist I chose as my favorite is "Night(Light)" by Allen G. Thomas Jr., Photography. I chose it because I enjoy the mostly unseen view of a commonly seen object. 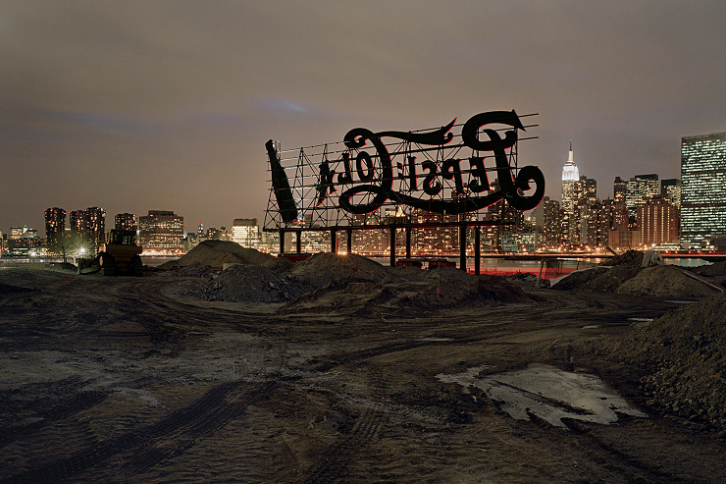 He shows a new perspective, and I also like how he had a night cityscape in the background. 4. 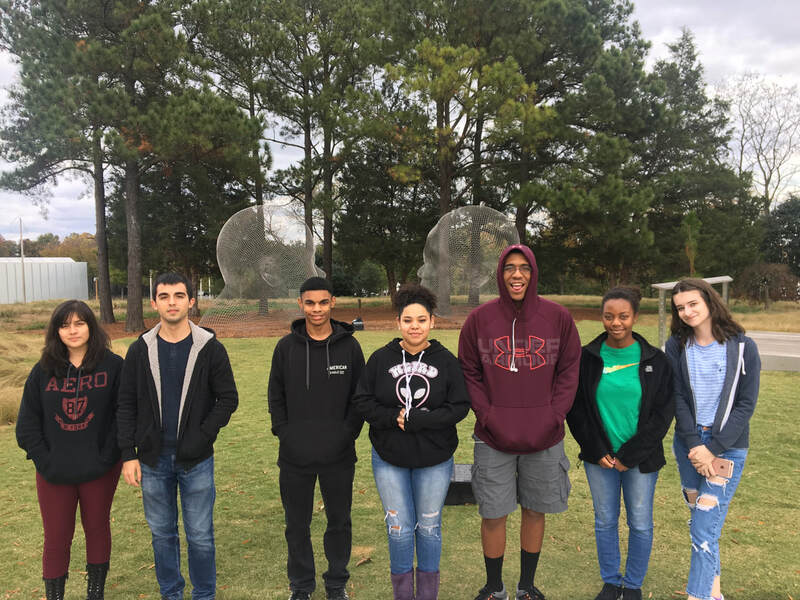 I greatly enjoyed my experience visiting the North Carolina Museum of Art. It was peaceful in the two buildings and there was a wide variety of art that I enjoyed viewing. What can I, as an artist, observe what I see in the environment using acrylic to make improvement with my skills? How do artists create fantastical art with oil pastels in a series of 5? Student at Vernon Malone College and Career Academy. Has 3 siblings and 4 pets. Likes to read and listen to music.